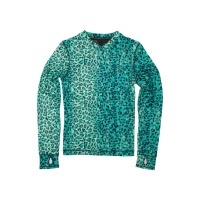 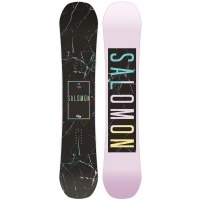 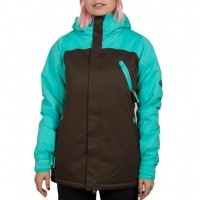 Our favorite pieces from the womens snowboard shop. 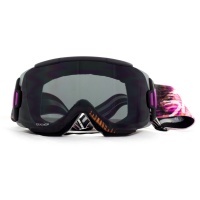 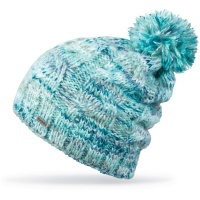 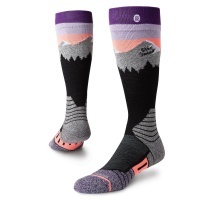 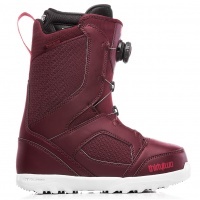 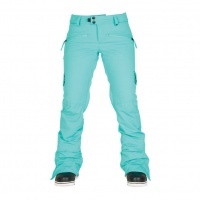 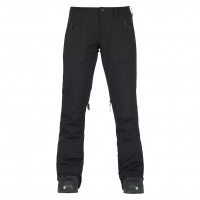 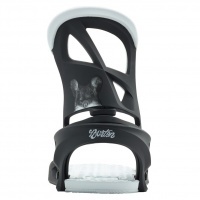 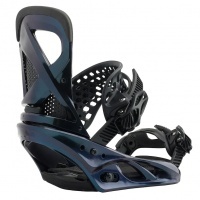 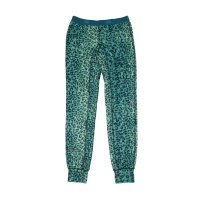 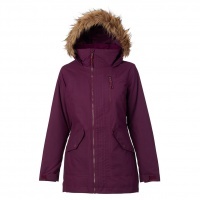 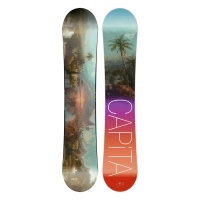 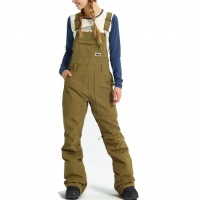 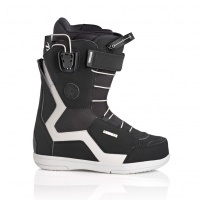 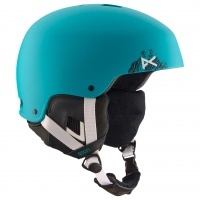 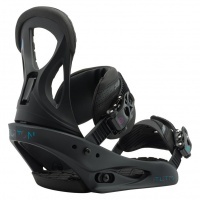 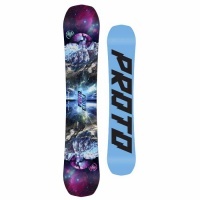 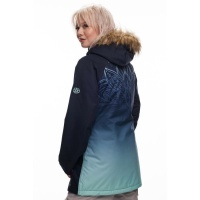 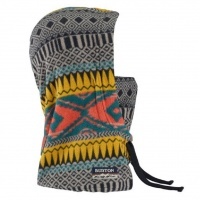 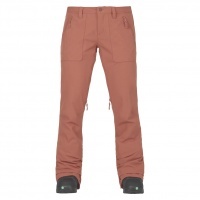 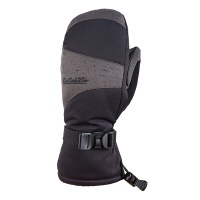 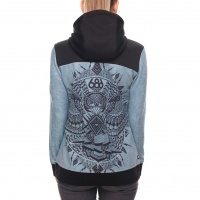 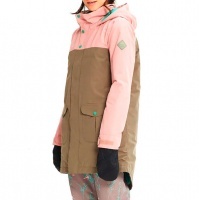 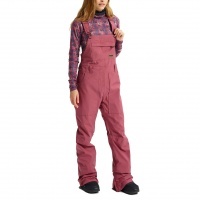 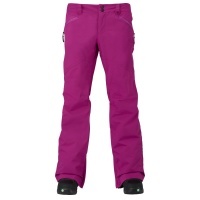 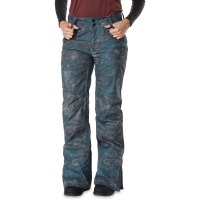 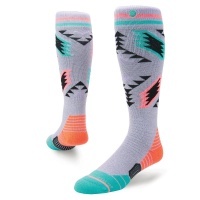 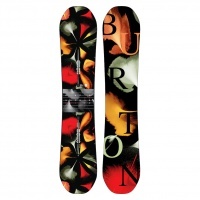 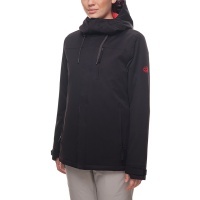 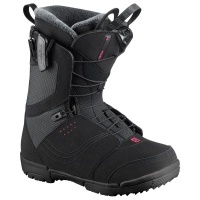 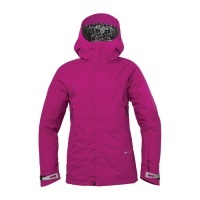 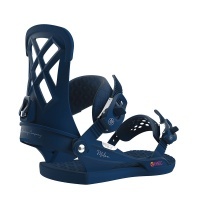 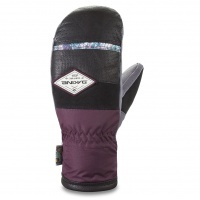 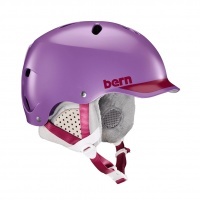 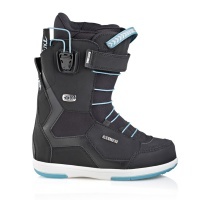 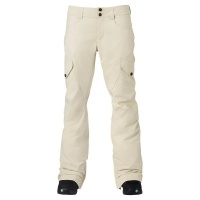 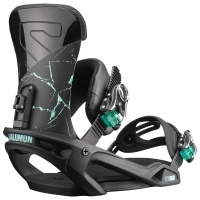 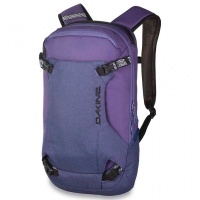 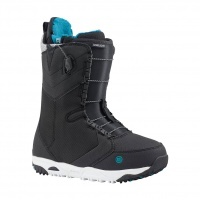 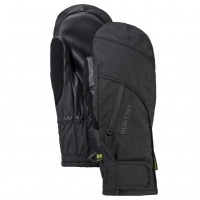 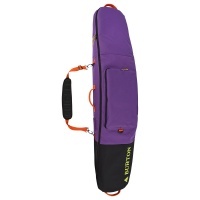 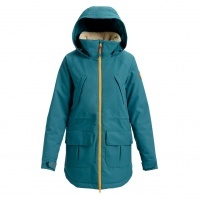 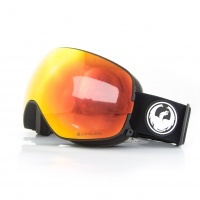 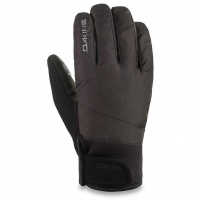 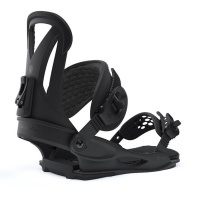 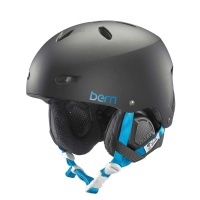 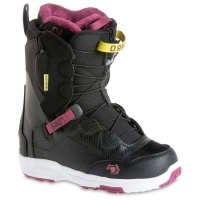 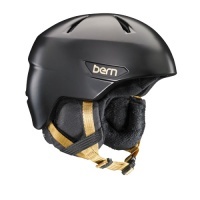 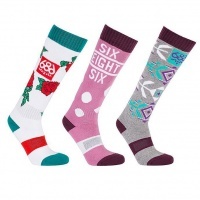 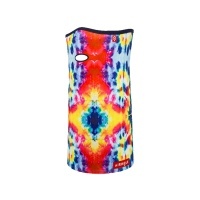 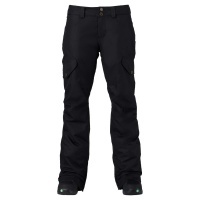 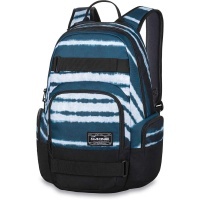 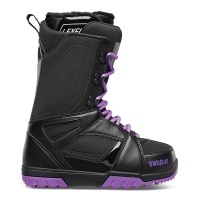 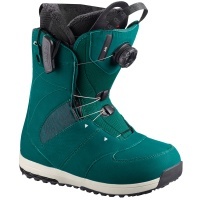 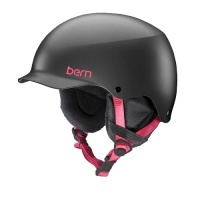 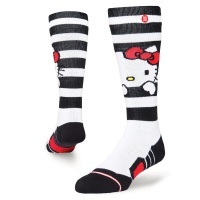 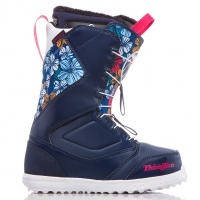 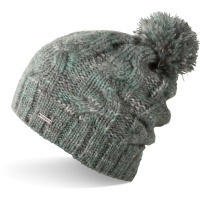 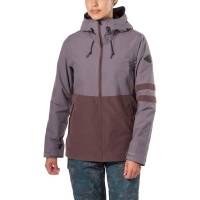 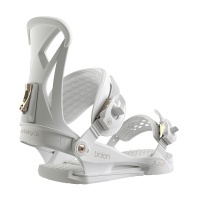 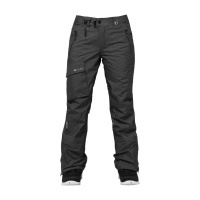 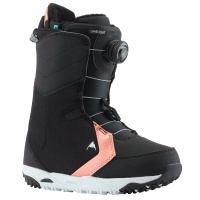 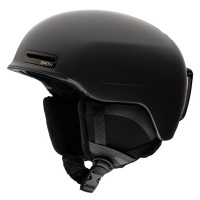 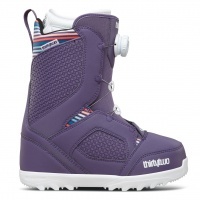 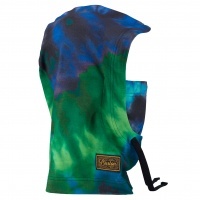 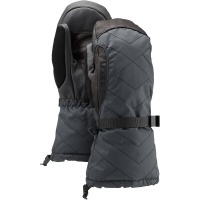 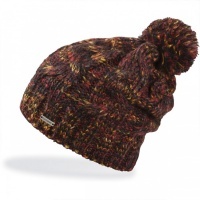 Ladies snowboard boots, ladies snowboard bindings, womens snowboard jackets... the list goes on. 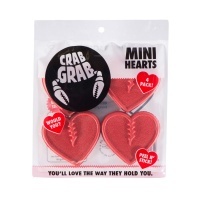 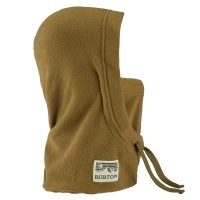 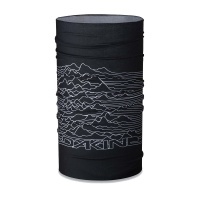 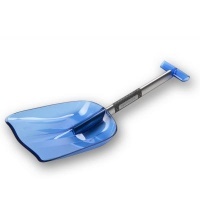 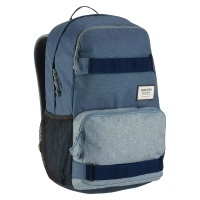 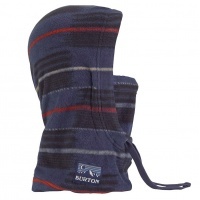 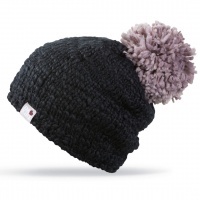 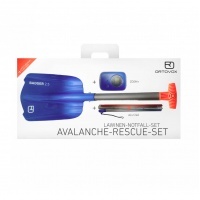 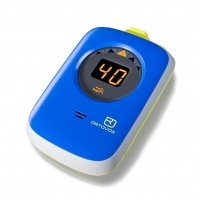 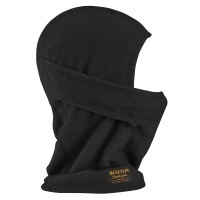 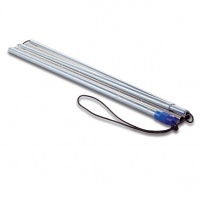 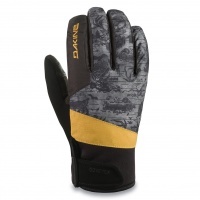 Warm, dry and ideal for sealing out the elements with durable water resistant coating. 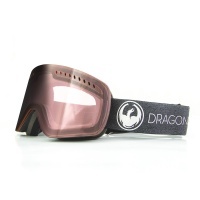 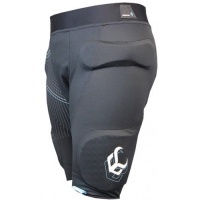 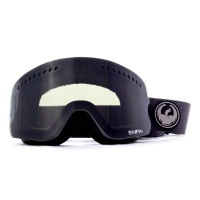 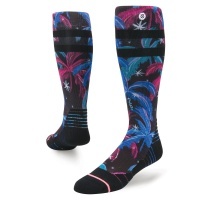 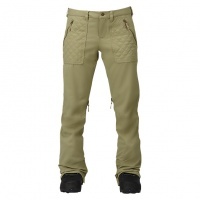 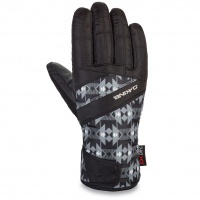 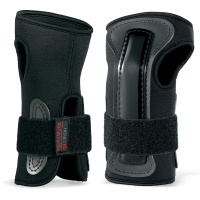 Ergonomically cut for a more goggle friendly and comfortable fit. 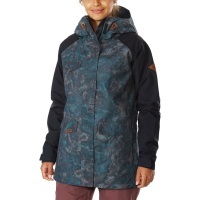 Introducing your Dream Insulated Snowboard Jacket bringing you all the coziness and seamless performance you would expect in an all mountain jacket.